The firm is independently recognised as a leader in the intellectual property, media, biotechnology, pharmaceuticals, trade secret matters and technology sectors, and possesses significant expertise in creative industries including art, fashion, food & beverages, sport, gaming, entertainment…across a range of other sectors including leisure, consumer products (particularly in the food, home and personal care categories), franchising, distribution, publicity and e-commerce issues. We frequently act for leaders in international business, international trademark owners in fields of high-end fashion and technology, copyright owners, celebrities, high-net-worth individuals and people from a wide spectrum of professions. Our strategy is client orientated. We strive to meet or exceed our client’s expectations. Our first step is to understand our client’s individual needs to ensure the best possible outcome. We take the time to know our clients, their business, their circumstances and we build deep working relationships with them. 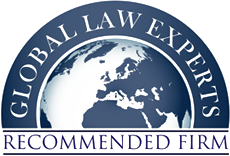 Our team of lawyers is truly international many of whom are qualified in multiple jurisdictions. Our international mind-set has proved of considerable advantage to many clients, as we advise on matters across the Arab Countries and the region. Sara holds a bachelor’s degree in Law from the University of Bahrain. Her dissertation on “Disciplinary Responsibility of Lawyers in Comparative Law” was listed as one of the top 5 dissertations in the Law College at the University of Bahrain. 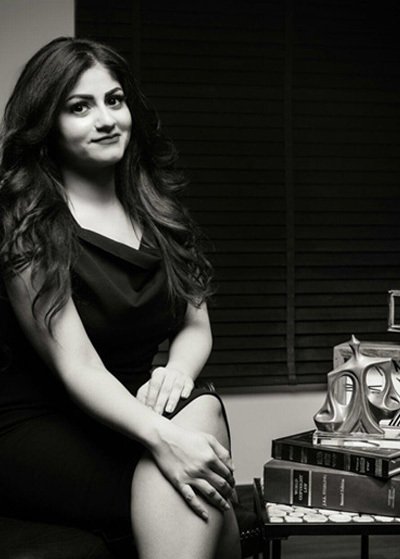 Prior to joining Al Haddad Law Firm, Sara worked Al Tamimi & Company and Mena Chambers Bahrain where she worked and coordinated on various matters related to mortgaging, securities transactions. Sara has also represented international and national clients in commercial, civil and administrative disputes. Sara is also an active member of the youth civil society in Bahrain and regularly works with various non-profit and youth organisations. In 2016 Sara represented Bahrain in the “Arab Youth, Peace & Security Dialogue” organized by the UNDP. 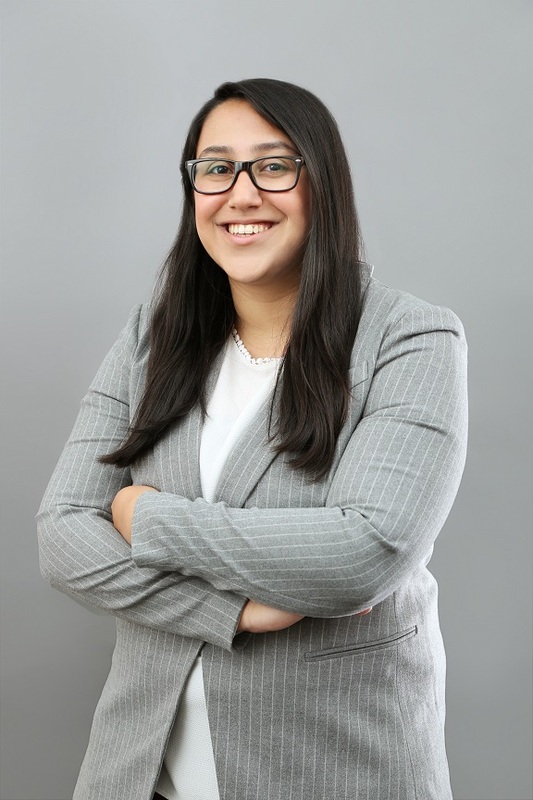 Sara assists and advises clients on legal matters pertaining to civil, commercial, banking laws, intellectual property and dispute resolution through litigation and arbitration.